2.Easy to active.Each glowing stick will glow for 8 hours. 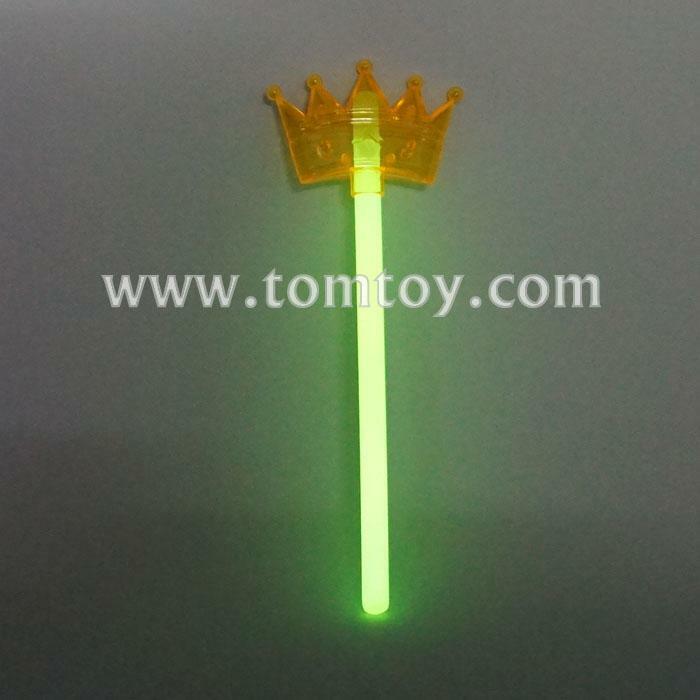 3.Comes with 1pcs 8"(10*200mm) glow stick. 5.Great for promotions,giveaway,carnivals,gifts,festival,holidays,parties and events.